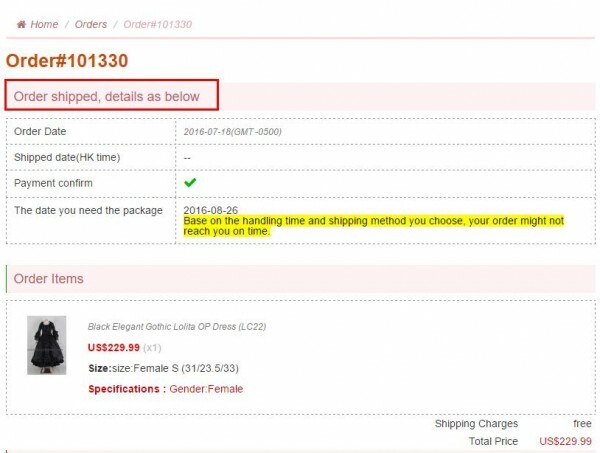 1.Simply click 'Track Order' in lolitafu header; or go to http://www.lolitafu.com/orderstatus/. 2.Input your order number and your payment email address, then click 'submit'. 3.Track Order page shows your order information & shipping details with tracking link & tracking number. Just copy the tracking number, click the tracking link and paste the tracking number will be okay.